From the acclaimed author of JFK and Vietnam comes a book that uncovers the government's role in the Kennedy assassination more clearly than any previous inquiry. What was the extent of the CIA's involvement with Lee Harvey Oswald? Why was Oswald's file tampered with before the assassination of John F. Kennedy? And why did significant documents from that file mysteriously disappear? 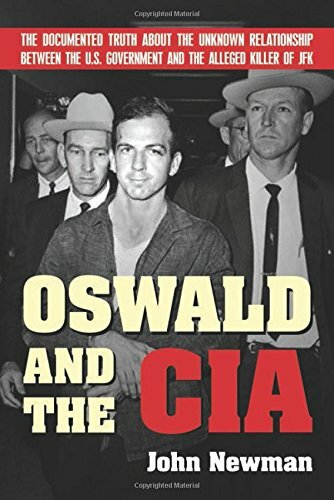 Oswald and the CIA answers these questions, not with theories, but with information from the primary sources themselves—ex-agents, officials, and secret records. To look at the Oswald file is to look at the most sensitive CIA operation of the Cold War. The story is as alarming as it is tragic; the lies and manipulations it reveals led directly to Kennedy's murder. Oswald and the CIA is a gripping journey to the darkest corners of the CIA.